Brown age spots and broken red capillaries can give your face an uneven, rough textured complexion, showing signs of age and fatigue. 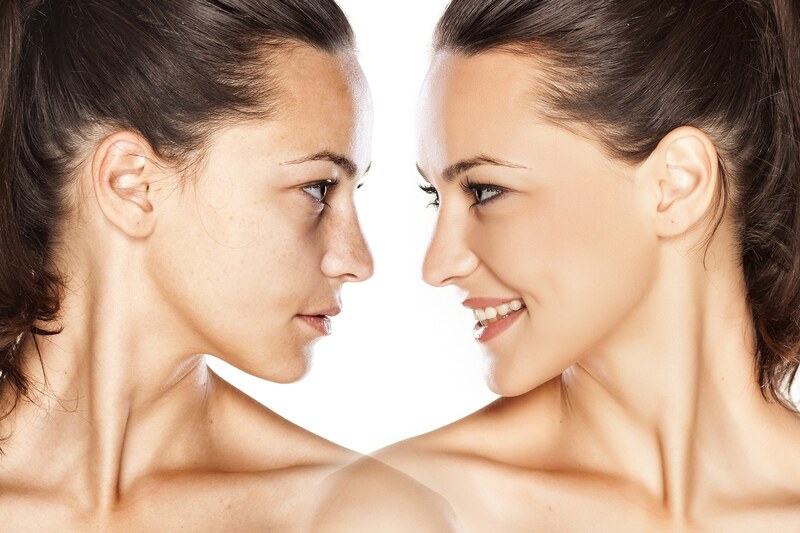 IPL Skin Rejuvenation uses light energy to penetrate the skin effectively reducing both red and brown pigments. We use longer wave lengths of light to stimulate new collagen formation so that the face becomes more luminous rather than dull and spotted. IPL Skin Rejuvenation provides improvement in the overall quality and tone of the face, resulting in the appearance of more youthful and even toned skin with a vibrant healthy glow.